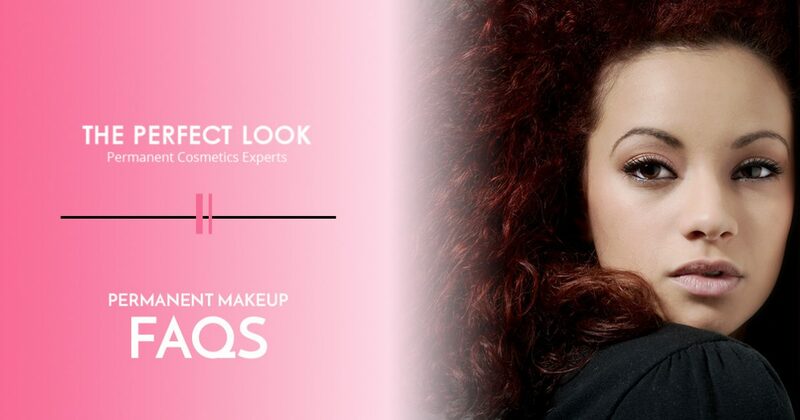 At The Perfect Look, we know that making the choice to invest in permanent makeup is a big decision, and it’s perfectly normal to have questions about your procedure. In today’s post, we’ll answer some of the most common questions we receive about permanent cosmetics. If you would like to learn more information, or if you would like to schedule an appointment with our permanent makeup artists, then get in touch with us by calling 512-755-0900 or by filling out the short contact form at the bottom of this page. Also known as “cosmetic tattooing,” permanent makeup is the process of depositing pigment-colored ink into the skin, creating the appearance of makeup. Unlike normal tattoos, however, the primary goal of a cosmetic tattoo is to go unnoticed. Many people choose to invest in permanent makeup in order to make their daily routines easier, or to treat scars and hair loss. While permanent cosmetics are considered permanent because they cannot be washed off in the shower, it’s likely that you will need to have a touch-up at least once per year. Traditional tattoos use dyes that can last a lifetime, but the delicate and precision needed to create the appearance of makeup requires the use of more delicate pigmentation. Sun exposure, medications, age, scarring, and skin thickness will all affect how well your skin retains the pigment, so you should ask your makeup artist about your specific circumstances. While permanent cosmetics procedures aren’t as painful as traditional tattoos, some discomfort is to be expected. Some patients describe the sensation of permanent makeup application as a light scratch, while others say that it feels like pins and needles. The location plays an important role in the amount of pain you experience — the skin around your eyes tends to be more sensitive than your cheeks, for instance. Everyone has a different pain threshold, so speak with your cosmetic artist about anesthetics that can help you manage your pain and remain comfortable during your appointment. Yes! 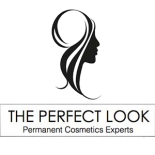 At The Perfect Look, we are dedicated to providing our clients with safe and effective permanent cosmetics. As one of the leading permanent makeup schools in West Lake Hills, we are acutely aware of what is required to maintain a sanitary and safe facility. A fresh tattoo of any kind is essentially an open wound, and we will provide you with all the aftercare information you need to heal the area quickly. If you have questions after you’ve left our facility, then just give us a call or send us an email! We hope that this post has answered some of the questions you may have about permanent cosmetics. We know that you probably have more, and we’ll continue to answer common questions about permanent makeup in future blog posts. In the meantime, please reach out to one of our permanent makeup artists to learn more! We look forward to speaking with you soon.